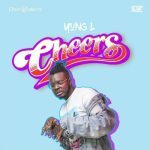 BUY ”Cheers” Available On Selected Digital Platforms. 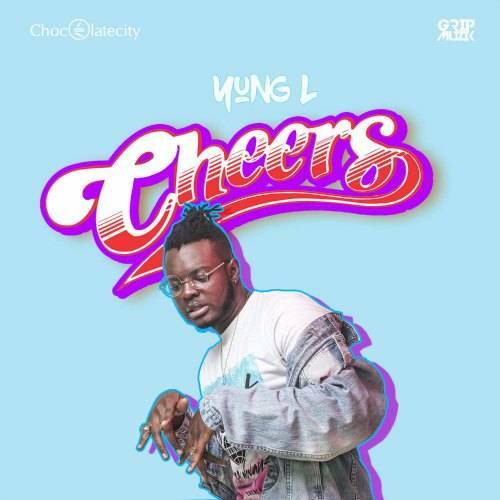 Cheers to the new Creative Director of big time African Label; Chocolate City Music and Cheers to the newest addition to CBN (Choc Boi Nation) ; Yung L. The Shooga crooner has a lot to celebrate today including the release of his latest single ‘Cheers‘. 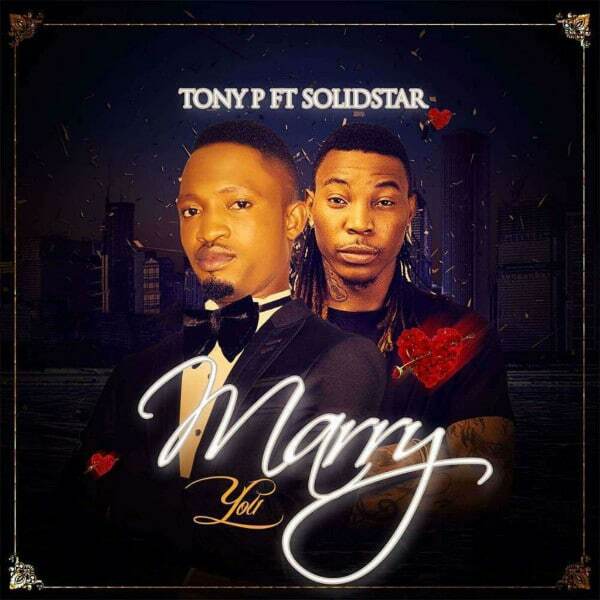 Yung L joins the Chocolate family with an impressive repertoire that promises to go no where but up. ‘Cheers’ goes live today across all digital platforms worldwide and on at least 50 radio stations across Africa and beyond.. Take a listen , drop a comment, purchase and share.